Protein rich plasma contains platelets which contain growth factors. These are responsible for wound healing, tissue regeneration, collagen production, vascular re-growth, connective tissue formation and bone mineralization. 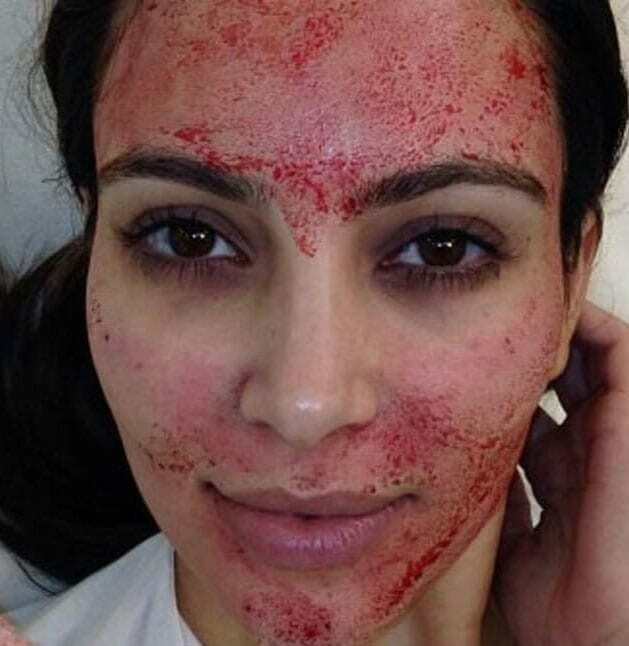 Protein rich plasma is being used for regeneration and rejuvenation in facial aesthetics, cosmetic surgery, reconstructive surgery, orthopaedics and wound care. Research into PRP is ongoing and it is an exciting and emerging field of medicine. By extracting your blood, the platelets are separated out with the plasma with our in house centrifuge, we have a concentration of these platelets and growth factors which we inject back into your skin. This procedure can be done in conjunction with skin needling (vampire facial) or in isolation. PRP is the perfect treatment for those who seek natural results and who are committed to long term skin health.